Apr. 4, 2019—Convenient women’s health, midwifery and primary care services are right around the corner for Mt. Juliet residents, with new Center for Women’s Health and family care clinics now open in Suite 120 of the 2025 building on North Mt. Juliet Road. Feb. 7, 2019—To meet the growing demand for specialized and comprehensive women’s care services, Vanderbilt’s Department of Obstetrics and Gynecology (OB-GYN) has opened three new clinics focusing on peripartum and perineal disorders, infertility and polycystic ovary syndrome. Nov. 8, 2018—As the worldwide medical community takes notice of the nearly doubled rate of cesarean section surgeries since 2000, Vanderbilt University Medical Center has seen a steady decrease in its rate of primary C-sections over the last 11 months.  Sep. 13, 2018—The Center for Women’s Health at Vanderbilt will see the return of a service designed for Vanderbilt University Medical Center and Vanderbilt University employees and their families. Sep. 28, 2017—A new clinic aimed at helping women with one of the most common hormone disorders recently opened at the Center for Women’s Health at Vanderbilt Health One Hundred Oaks. Sep. 7, 2017—Vanderbilt University Medical Center’s (VUMC) Center for Women’s Health recently announced plans for a $6 million renovation of its Labor and Delivery suites and postpartum rooms. Aug. 17, 2017—Vanderbilt Center for Women’s Health has expanded its footprint into Rutherford County with a new clinic in Smyrna. Nov. 3, 2016—Vanderbilt University Medical Center’s (VUMC) Center for Women’s Health has launched a new clinic with the opening of the Center for Vulvar and Vaginal Disorders. Aug. 25, 2016—Vanderbilt Urogynecology and Pelvic Reconstructive Surgery is consolidating its practice sites and moving to the Vanderbilt Center for Women’s Health at Cool Springs. Providers will begin seeing patients at the new location beginning Thursday, Sept. 1. Nov. 7, 2013—The Vanderbilt Center for Women’s Health began serving patients at its new outpatient clinic at NorthCrest Medical Center in Springfield this week. Apr. 4, 2013—U.S. Rep. Marsha Blackburn recently toured the Vanderbilt Center for Women’s Health at Cool Springs. Apr. 28, 2011—After nearly five months of filming last fall and winter, Vanderbilt University Medical Center will once again be the subject of a new reality TV series scheduled to debut on TLC Monday, May 2, at 1 p.m.